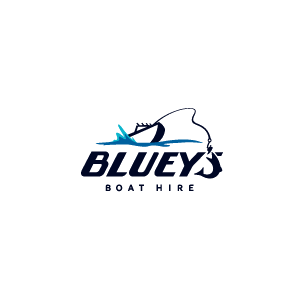 At Bluey’s Boat Hire, are have the largest fleer of boat hire in Melbourne ranging from sturdy Classic Boats to top of the range extreme boats. 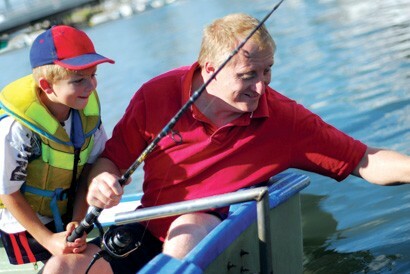 We have the best equipped fishing boat hire at the great value prices with all fuel included, fantastic facilities and an experienced team to provide tips and help you to enjoy your day on the bay. We have private boarding jetties and fishing charters along with a friendly kiosk with a full range of quality bait, tackle and refreshment. 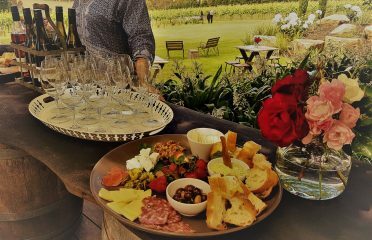 We have a team that consists of keen boating and fishing enthusiasts who love what they do and are happy to provide free tips and advice for the novice and experienced angler. We are recognized as the home of big red snapper that is high on the list of dream fish.